aashiqui 2.. . Wallpaper and background images in the 아쉬키 2 club tagged: romance & all is it dats......love......!!!!!! 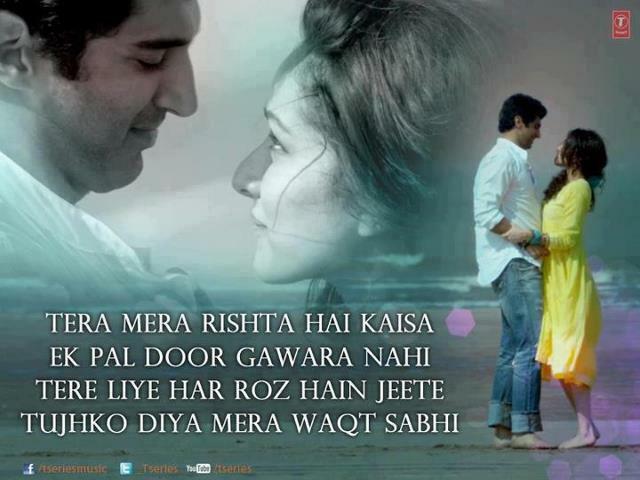 love....sooo romantic....!!!!! romance & all is it dats...... romantic....!!!!! love......!!!!!! romance romantic love.